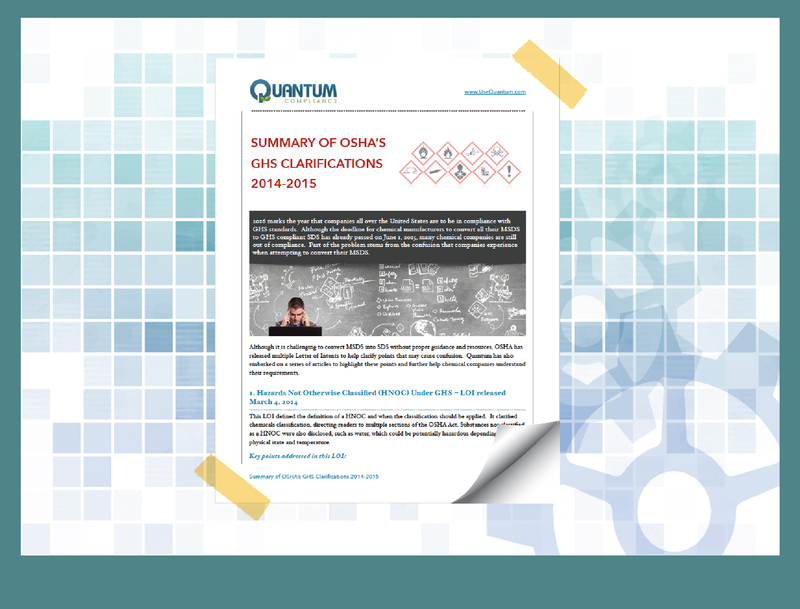 Why Do Your Customers Care About GHS Compliance? 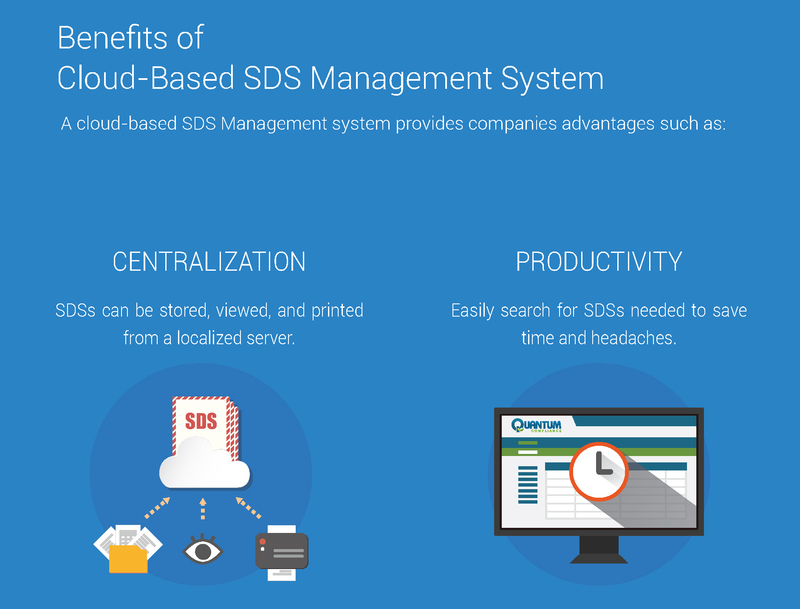 Why Should You Start Converting to GHS SDSs Now? 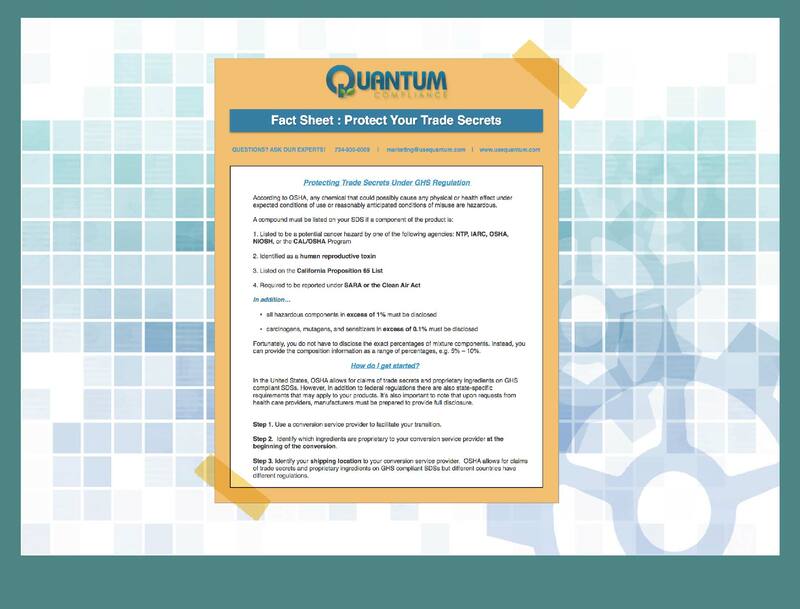 How Can You Make Sure There are No Surprises with Your SDS Conversion? 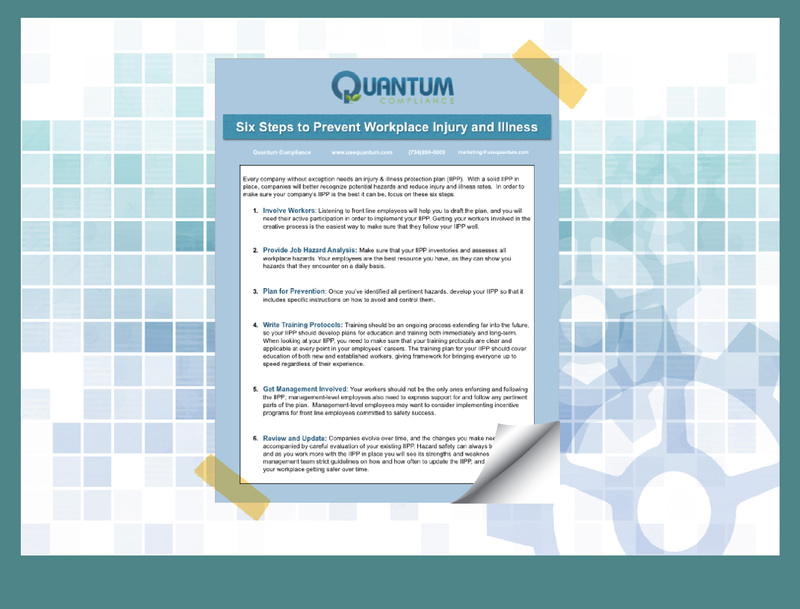 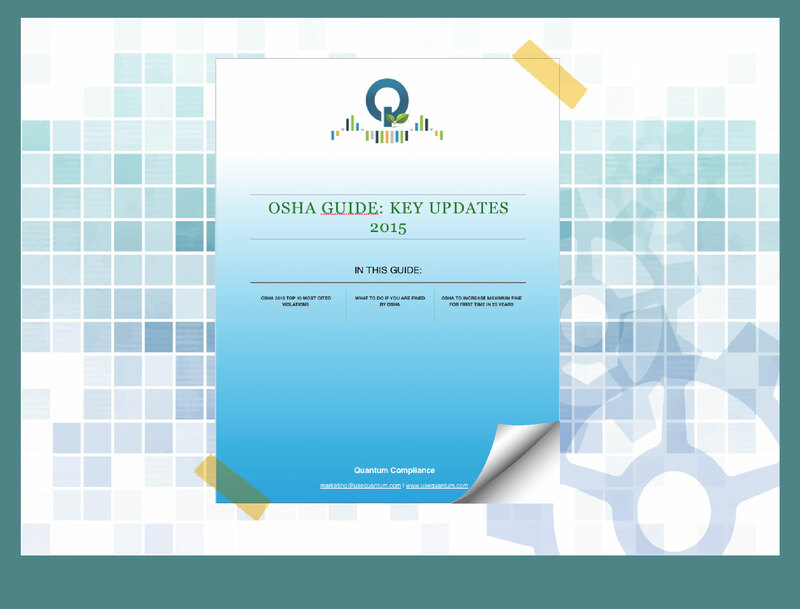 How Will You Manage the Transition from MSDS to GHS SDS? 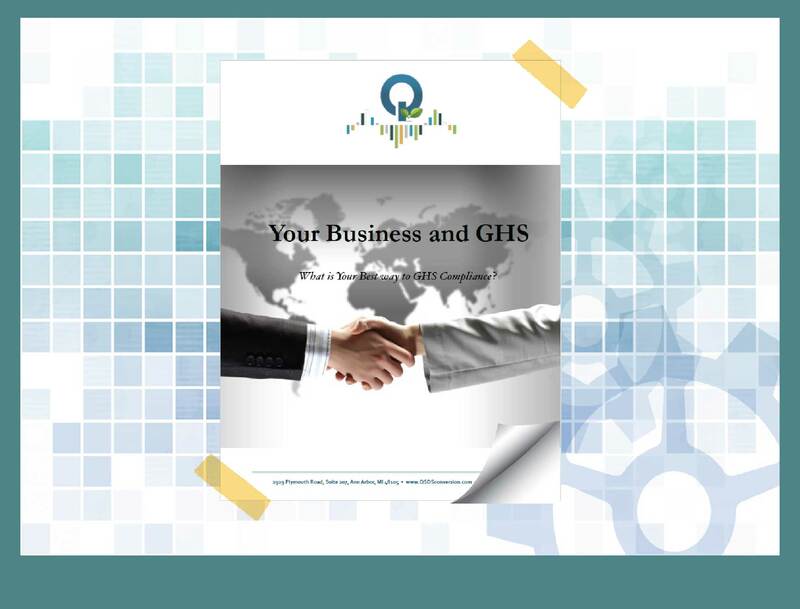 Download this guide for answers to questions and concerns raised by business owners about GHS.